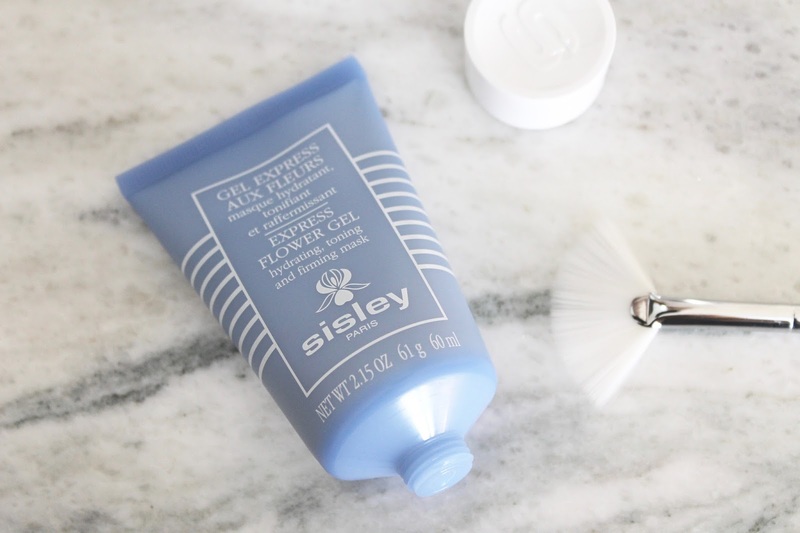 INSTANT HYDRATION & TONING - The Sisley Express Flower Gel hydrates, firms, tones, and plumps in a matter of minutes. This one calls out to the lazy girls among us who don't feel like getting up to wash off their mask five minutes after it's been applied. It can of course be washed off, but it can also be left on as is, or the remaining product can be massaged into skin - delivering a long-lasting soothing effect to the skin. 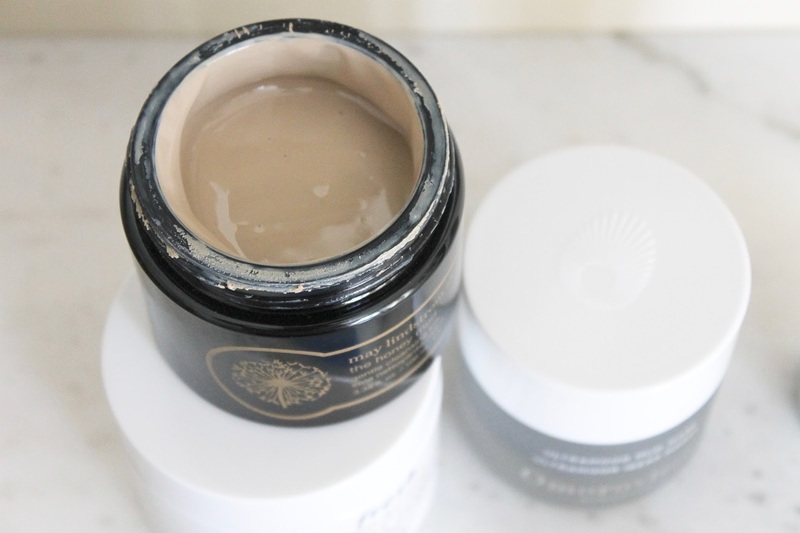 CLEANSE & DETOX - May Lindstrom Skin The Honey Mud is one of those amazing products that becomes truly addicting once you've tried it. 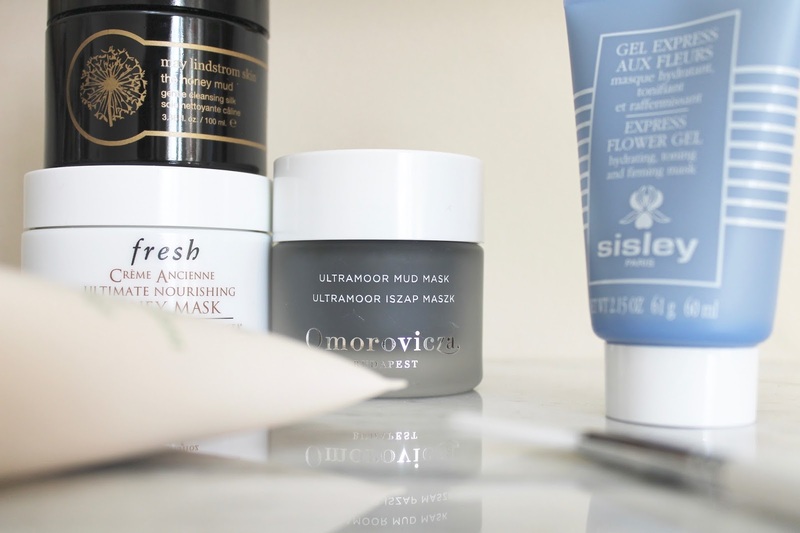 It can be used as both a cleanser and mask, although I prefer the former because it would become quite a pricey habit. It does, however, work wonders at cleaning the skin and does the job even more so when left to work its magic. It contains a handcrafted blend of antioxidants and ingredients that feels like a pudding and smells like chocolate (yum) to nourish, soften, and cleanse. NOURISH & PAMPER - Fresh Creme Ancienne Ultimate Nourishing Honey Mask is a deeply nourishing treatment that brings life back to tired and dull skin. French honey and echinacea act as an anti-bacterial to help clear the skin as it's being moisturized. This mask gives skin a fresh glow post-use, giving cheeks a flush and a restored radiance. ANTI-AGING & CLEANSING - Omorovicza Ultramoor Mud Mask uses Hungarian moor mud to deeply clean pores by removing dirt and dead skin cells. Expect impurities to be banished and fine lines to be plumped and facial contours defined thanks to marine exopolysaccharides derived from plankton. You can feel the clay drawing out the imperfections and skin is left looking brighter and tighter in just minutes. 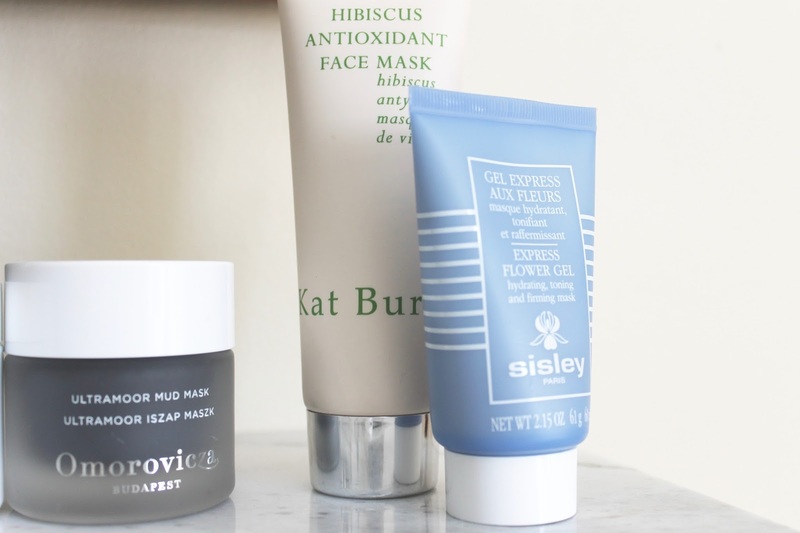 EXFOLIATE & BRIGHTEN - The Kat Burki Antioxidant Face Mask gives skin enhanced radiance by infusing it with antioxidants from the hibiscus flower, all while removing dead skin cells gently and effectively. It's creamy texture feels calming on the skin and not harsh at all, making it a great with which to start and end your week to keep your skin in check.